Easy Homemade Christmas Tree Ornaments for Kids! You are here: Home / Homeschooling / Easy Homemade Christmas Tree Ornaments for Kids in 2 Simple Steps! Easy Homemade Christmas Tree Ornaments for Kids in 2 Simple Steps! 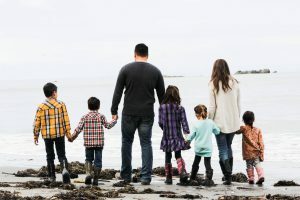 We love making homemade Christmas tree ornaments and try to find something unique and new to make each year with the kids. 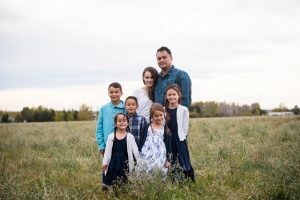 Living on the island, we were looking for something to add to our tree this year that would be a special memory for this time in our lives. We stumbled upon the airport Christmas tree full of painted seashells and we knew we were on the right track. My problem with homemade Christmas tree ornaments is that I like a pretty tree, what can I say? Often our homemade creations are colorful and half-broken and misshapen and I proudly display them… on our school room tree in the basement! 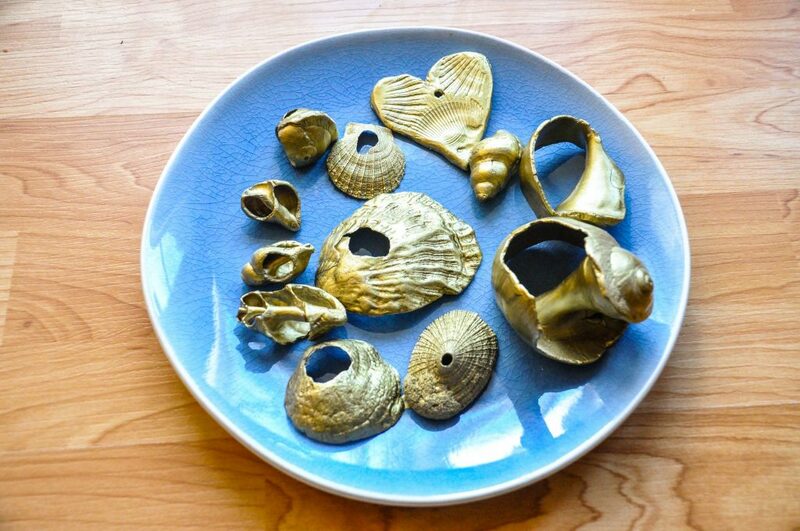 So I sent my hubby to the hardware store for some gold spray paint and we went beachcombing to find some sea shells with holes in them for easy hanging. Easy Homemade Christmas Tree Ornaments in 2 simple steps! seashells with holes in them. That’s it! 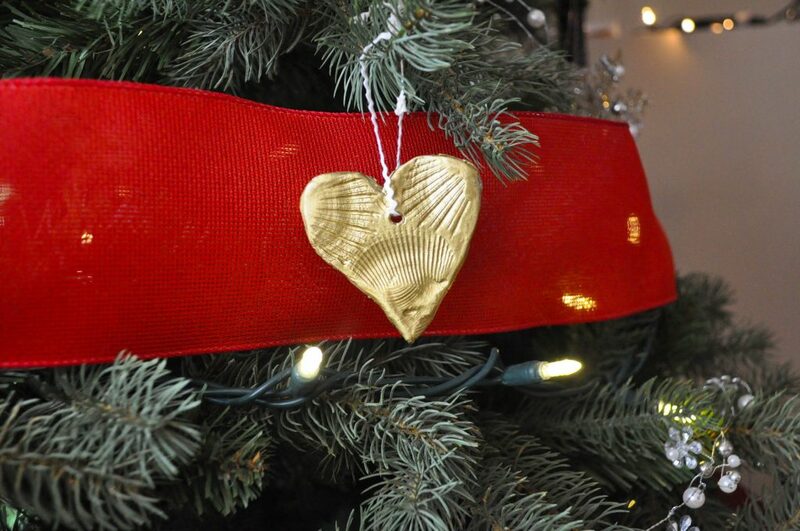 All you need to do is lay down some paper or cardboard, spray your shells generously all around, let them dry and tie a ribbon or string around them to display on your tree. These look so great when they are done, they add a beautiful touch and yet they are truly a homemade Christmas tree ornament that we can all make together! Homemade Christmas Tree Ornaments using Air-Dry Clay. 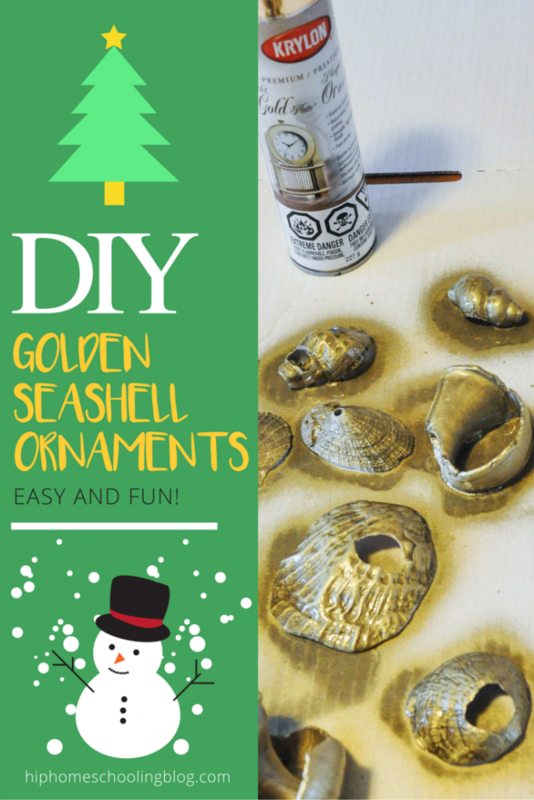 If you do not have access to seashells and yet are still looking for homemade Christmas tree ornaments that look pretty, you can do this using your own clay creations! We used Crayola’s air dry clay and our ornaments took about 2-3 days to harden. Don’t forget to make a hole in the top before they start to dry! 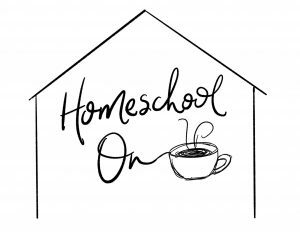 (This is a great way to add some art to your homeschool day at the same time!). Another way to add some extra dimension to your ornaments is to do some impressions into them while they are still wet. You can use a leaf, the kids can do dino tracks through them, whatever you want! We did some sea shell impressions on ours, take a look! Do you make homemade Christmas tree ornaments? Share in the comments below!